A-L-S is a professional licensed and bonded landscape company with experienced, trained personnel. A-L-S is committed to keeping all of our client’s landscape maintenance and projects worry and hassle free. 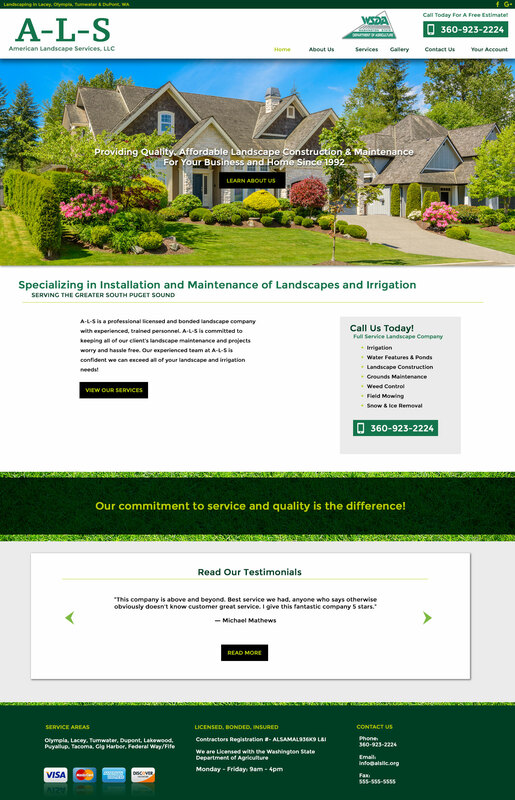 Our experienced team at A-L-S is confident we can exceed all of your landscape and irrigation needs!